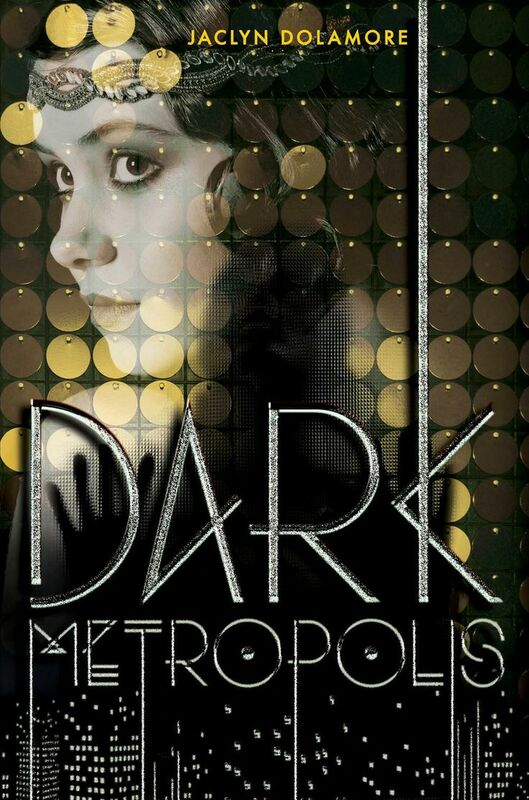 Dark Metropolis was exactly what I wanted to read as soon as I started reading it. I was in the mood for just this sort of book. The kind that is part magic, part father-finding-mission, and part romance. Thea, the main character, had to deal with a lot. You couldn’t help feeling bad for the girl. Her father died during the war, her mother is sick because of it and she had to drop out of school to work at the Telephone Club. It is at the Telephone Club that Thea meets Freddy. Freddy isn’t your typical upper-class boy. He isn’t snobby, in fact, he is a lot like Thea. He doesn’t have parents and is from a working background. It made for an interesting relationship between the two of them. 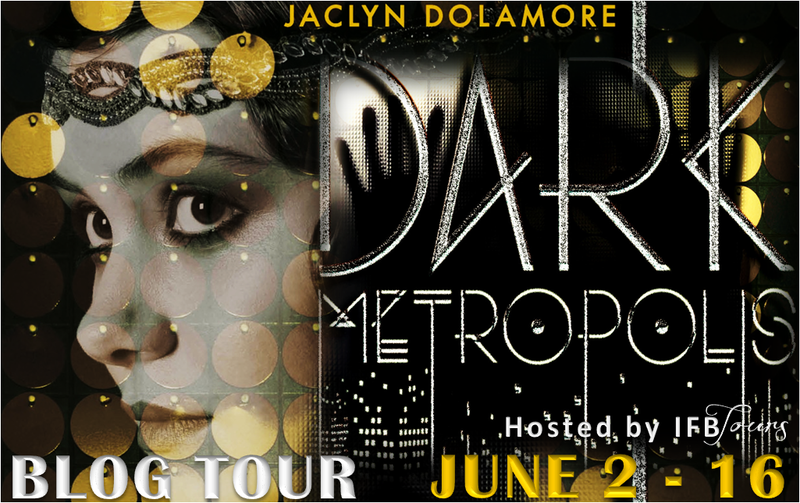 There was only a little romance in Dark Metropolis but what romance there is, is sweet and heartfelt. I liked the combination of dark post-war society and magic. The setting felt really fresh and different. My only qualm was that because a whole new world was created I felt like there should have been more world building. I got the general overview of what things were like but I was still unsure of how the magic system worked at times. Overall, Dark Metropolis was a fun and different read. I enjoyed escaping to this world that Dolamore created and I’m already excited for the sequel! Jazz Compilation - The book exudes a very jazzy feel. Great review. Cool playlist. Thanks for participating! Magic! <3 I'm definitely going to have to check this book out. And a club called the Telephone Club? Sign me up immediately!